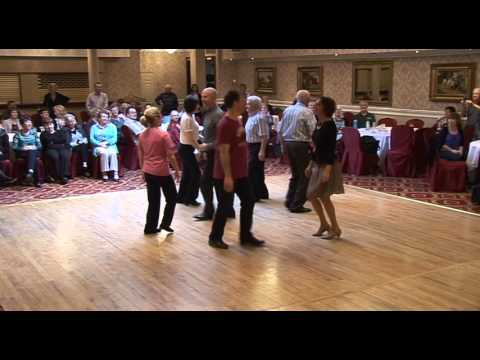 The latest dance to be added to DanceMinder is an Irish set dance recently composed by Pat Murphy and presented during Connie Ryan Set Dance Weekend in January 2016. The Carrowbeg Set has some reasonably simple but fun to dance moves and the third figure will no doubt remind you of the Lancers set. Take a look for the notes and links to videos provided by Pat. This entry was posted in Updates and tagged dance, figure, notes, Pat Murphy by Administrator. Bookmark the permalink.